Wonder how much attention Treyarch is putting into online feedback from Call of Duty: Black Ops 2 fans? A lot. But just because people are very passionate about a subject doesn’t mean it’s going to influence their decision about design, especially if the numbers are saying otherwise. Just ask Treyarch’s David Vondehaar. “That thing is badass and guys that use it are badass with it. There’s always a balance between your emotional and visceral reaction for how something feels, and the truth about how much it helps you or not. Have you tried out The Auger? 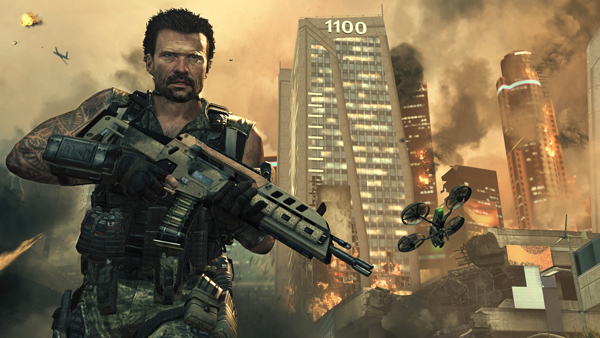 How would you react and deal with feedback from the fans of you were part of the Black Ops 2’s dev team? Discuss in the comments below!